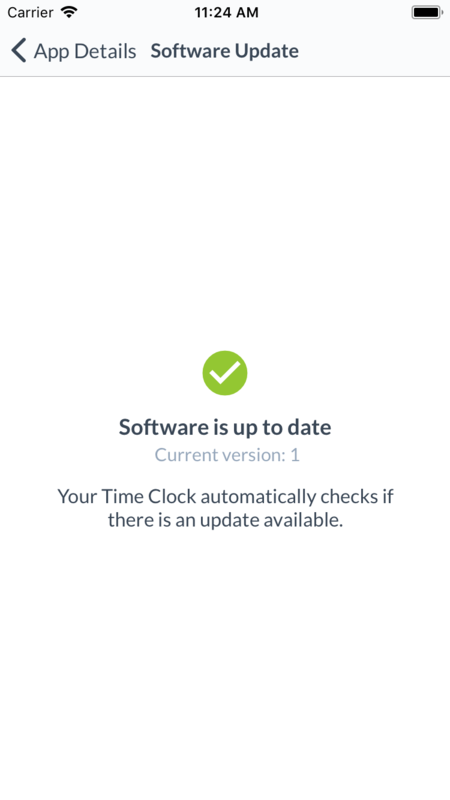 The Time Clock will display a message when an update is automatically available. However, you may want to manually update if you have previously declined to update. 5. 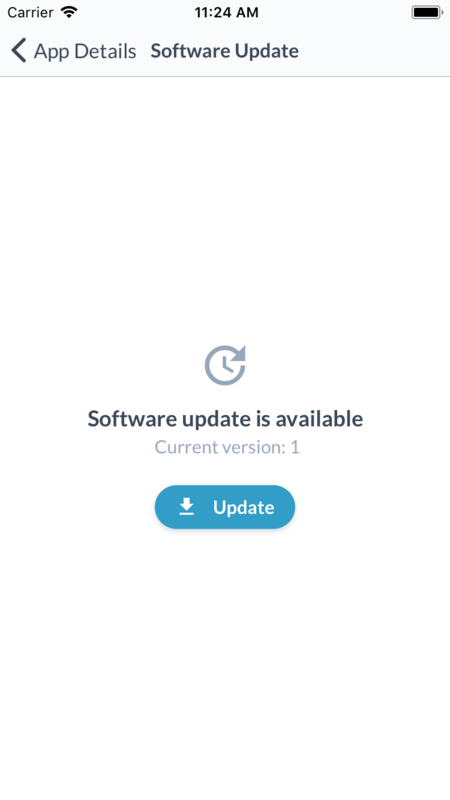 An Update button will appear automatically if there's a new version available. Tap Update to download the new version. 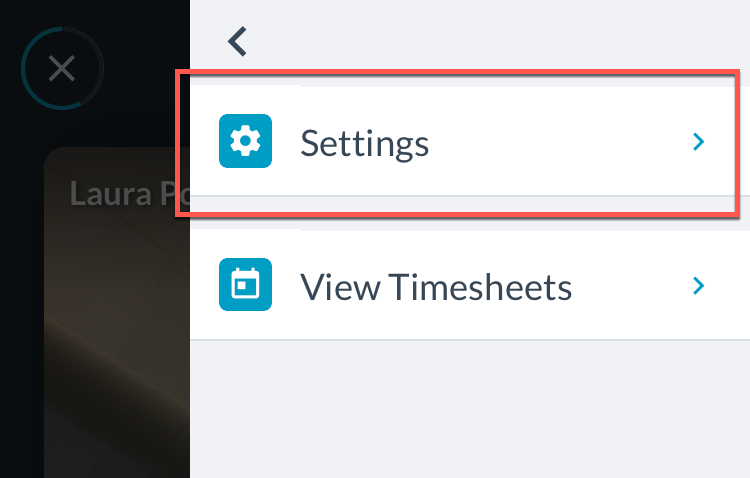 You can continue using your Time Clock normally after the update completes. The page will display a green tick if you have the latest version. 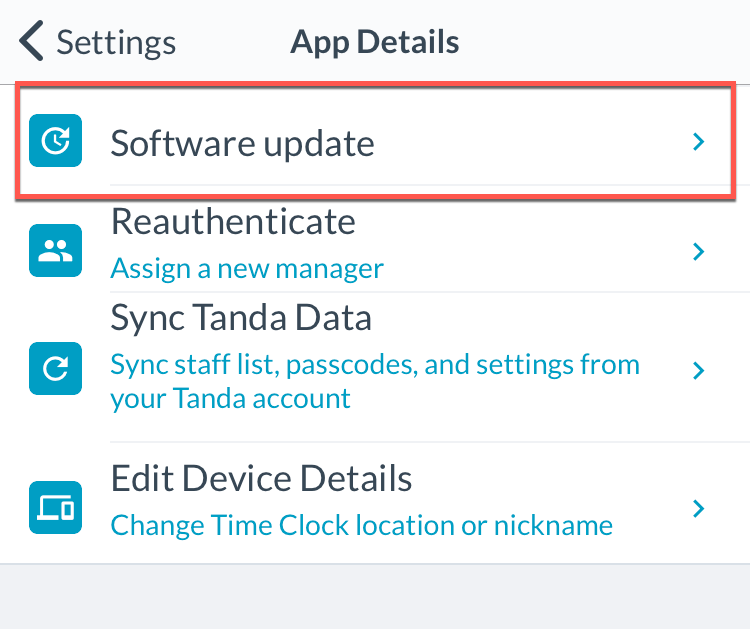 If you have issues updating your Time Clock, please send us a message through the blue chat bubble or by contacting support@tanda.co.